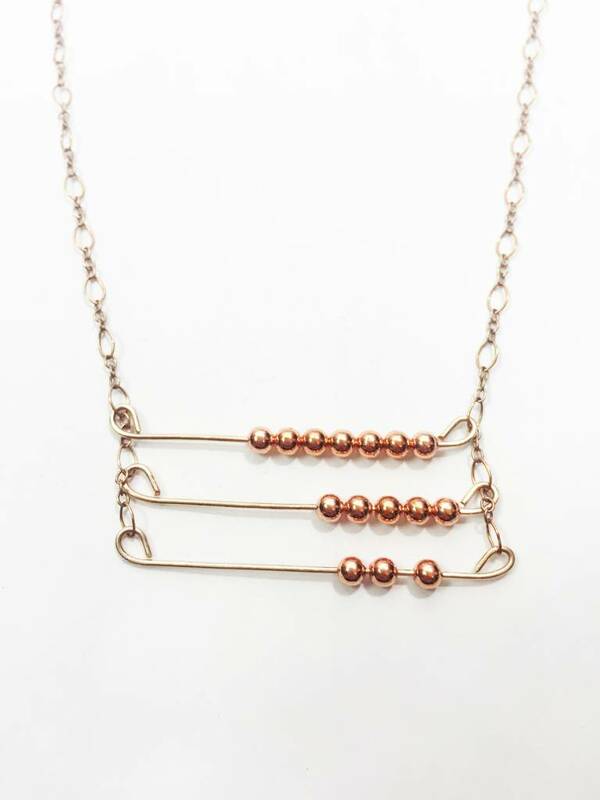 A pretty and simple necklace with tiny copper beads. 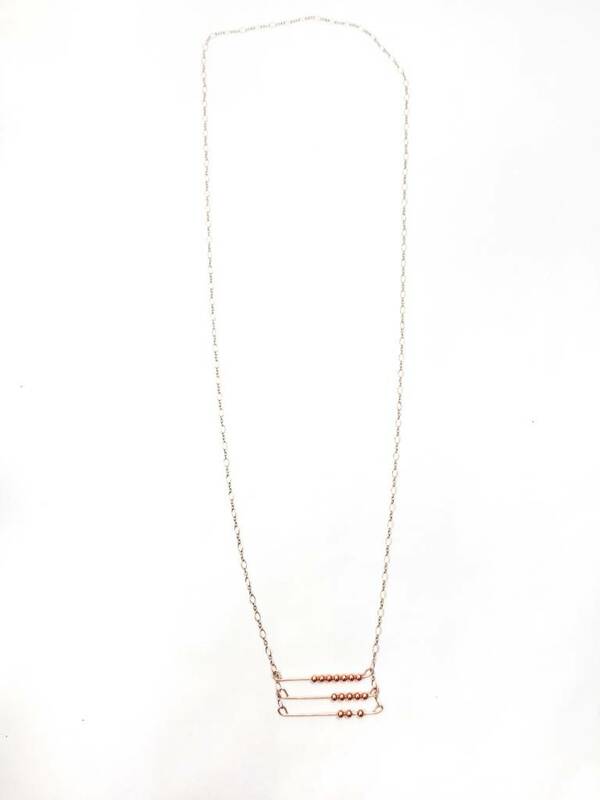 MCV pieces are so cute when layered! Wear two, three, or more! An easy way to add a little flair to your outfit.